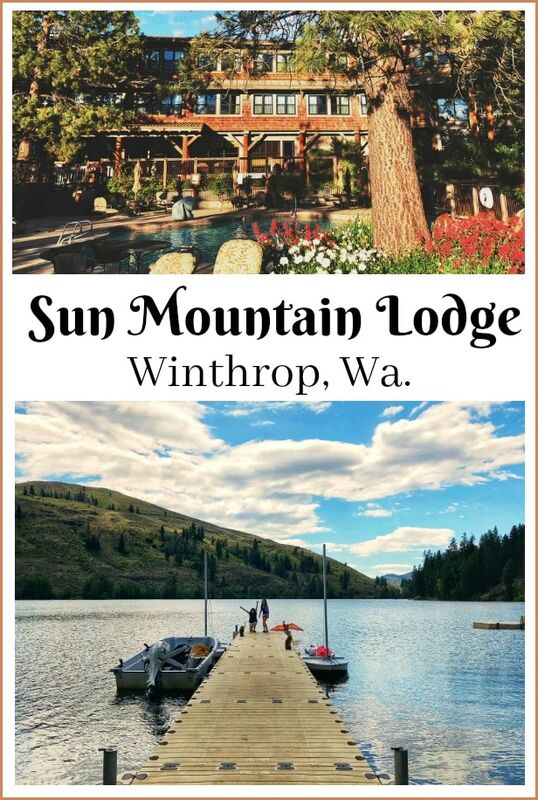 If you are looking for a resort style getaway in Washington, with tons of natural beauty, and some good old down home fun for your family, Sun Mountain Lodge in Winthrop Wa. is the spot. I have been wanting to visit the old west style town of Winthrop, in the Methow Valley, for some time now. We finally got a chance to get out there for a beautiful weekend this June, and my family loved this trip. It is a great option for those with kids of all ages, or just as a couples getaway, and we thought some of you might want to check it out too. We took our two elementary age daughters and they loved it. It was one of my favorite weekend getaways in quite awhile. We packed a lot into one weekend, yet I still felt relaxed from it all. I think that was because so much of the fun is in the outdoors, and in such a serene setting, it’s hard not to let it unwind you.